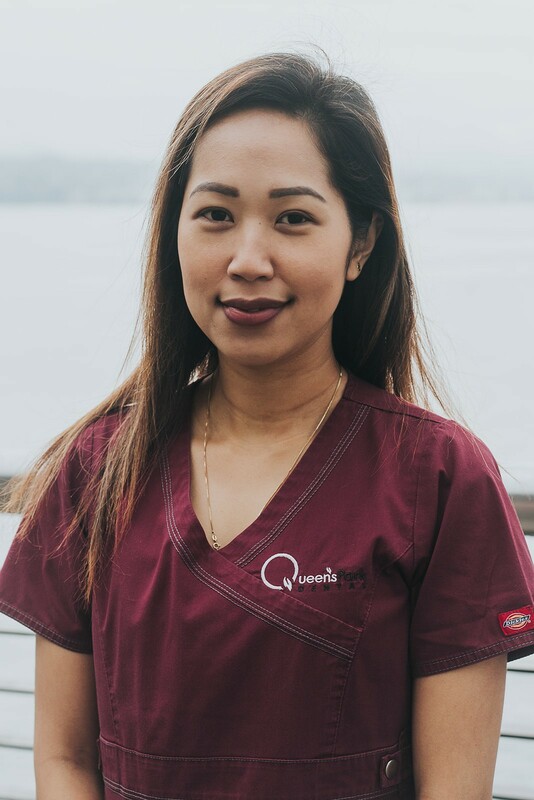 Marie joined Queen’s Park Dental in June 2017. 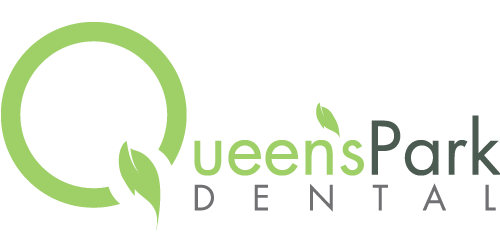 She brings a lot of experience as a dental office manager and is enjoying meeting all the patients at Queen’s Park Dental. We are glad to have her here to keep Dr. Murphy and the associates in line. In her free time she enjoys spending time with her husband and grown son and planning her next vacation. Breann is one of our receptionists at Queen’s Park Dental. You may hear her lovely voice on the phone reminding you of your next appointment or helping you with your dental insurance needs. 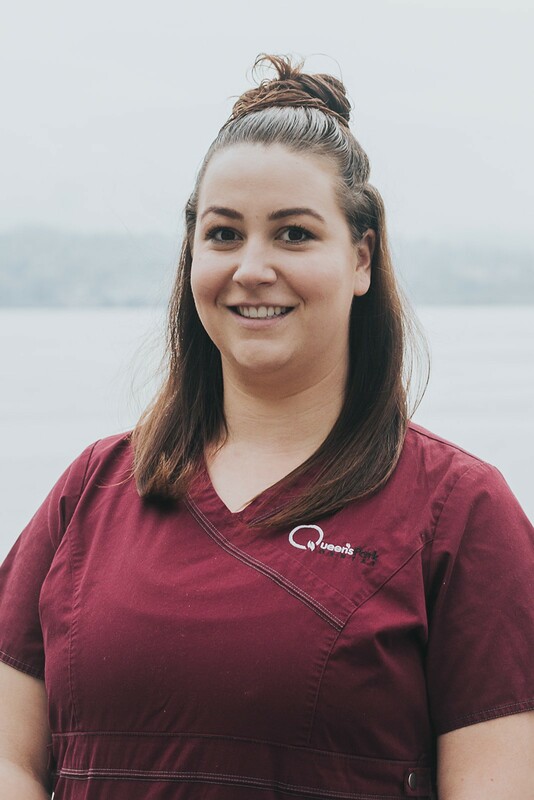 Breann has two young children and in her spare time enjoys going to the gym, fishing, hiking, visiting family in the Okanagan and Vancouver Island and of course spending lots of time with her kids. 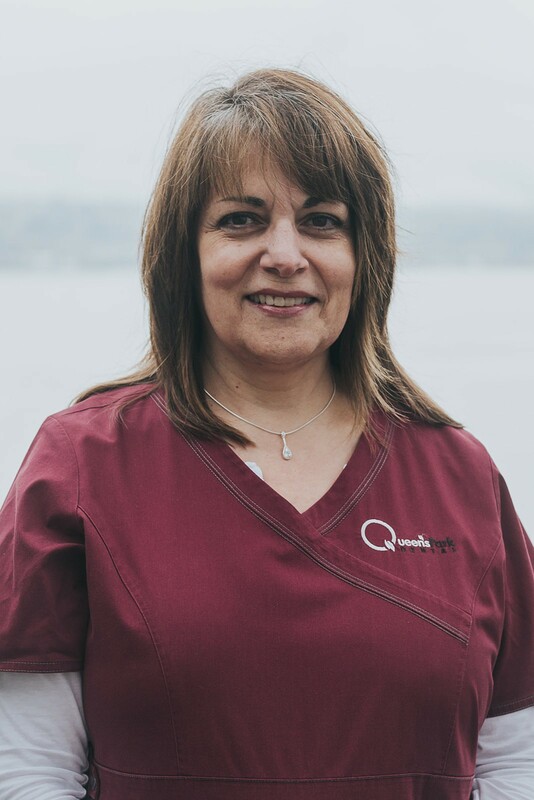 Teresa joined QPD in 2017. She brings with her over 25 years of reception experience. She enjoys interacting with patients, spending time with her big Italian family and of course shopping. Riana joined the team in 2017. Although new to the field, she enjoys it very much and is eager to go forward and grow in the years to come. 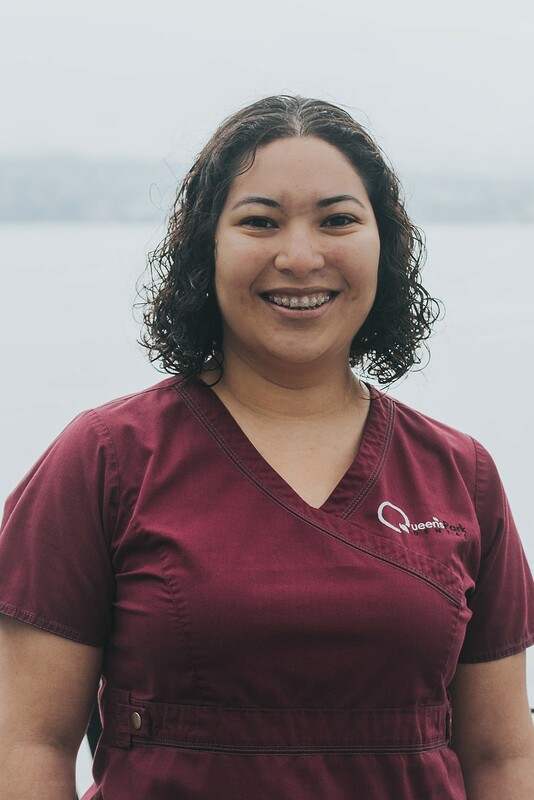 Riana loves working with the patients and seeing the joy we bring to them. When not working, Riana takes pleasure in trying new things, going to concerts/music festivals, watching movies, and spending time with her family. 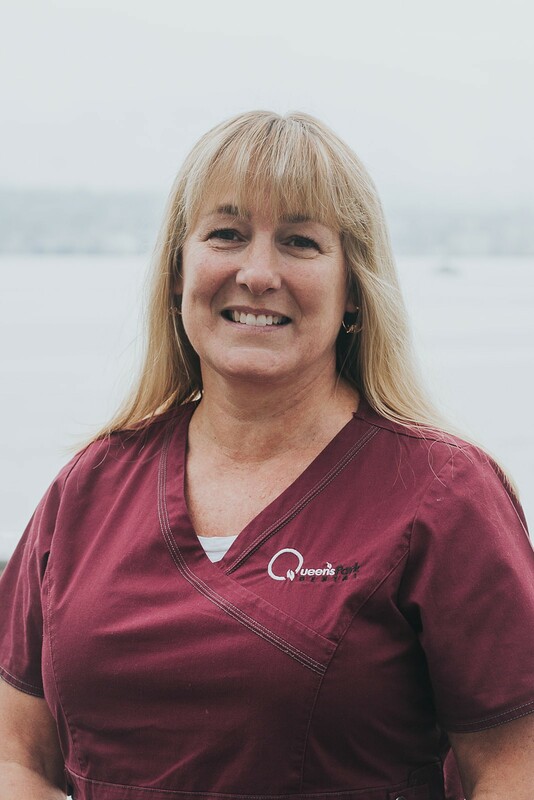 Michele is one of our Certified Dental Assistants and has been with the dental office since 1989. She enjoys spending time with her nieces and nephews and watching auto racing. When she isn’t telling Dr Murphy what to do, you may find her shopping for Chocolate at various stores throughout the lower mainland. 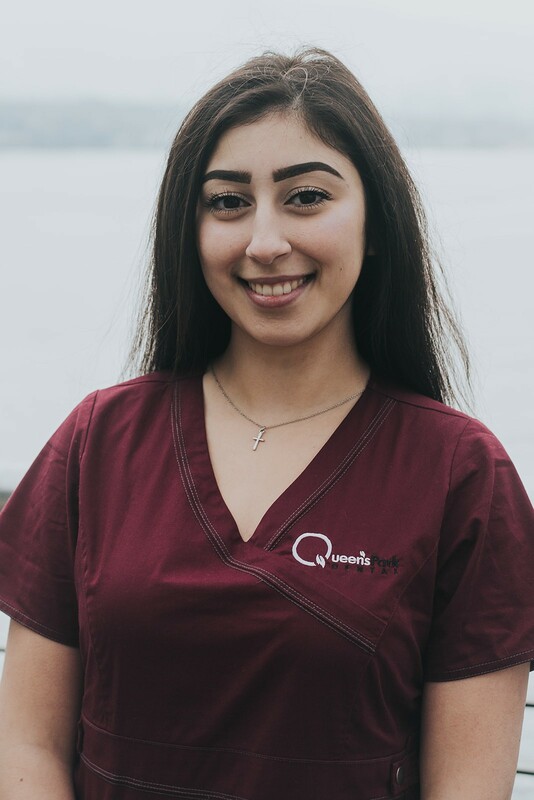 Angelie is a recent addition to the Queen’s Park Dental team as a certified dental assistant. When she isn’t helping one of the dentists out she enjoys spending time with her family, especially her young daughter, watching movies and eating sweets (yes, I said sweets). 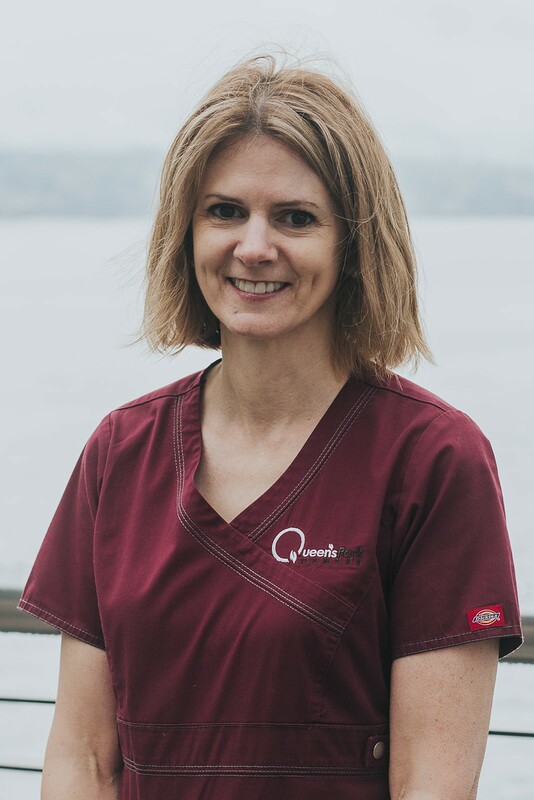 Leslie has lived in New Westminster her whole life and loves adding to the community by working at Queen’s Park Dental. She has an interest in the sport of curling and collecting vinyl records. If not at work, you’ll most likely find her attending a concert or reading for her book club. 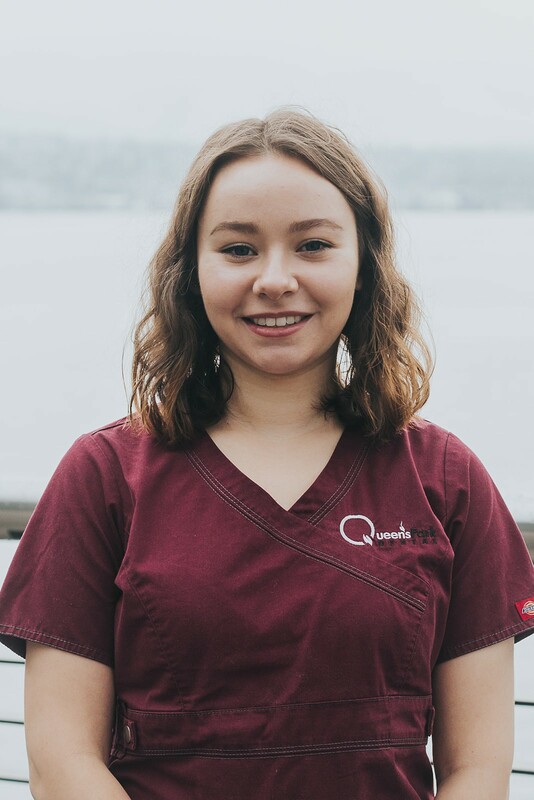 Julia is one of our Dental Hygienists who joined Queen’s Park Dental June 2018. She is passionate about nutrition, exercise and is always eager to discuss health related topics. In her spare time, Julia enjoys listening to music, yoga and painting her next inspiration.